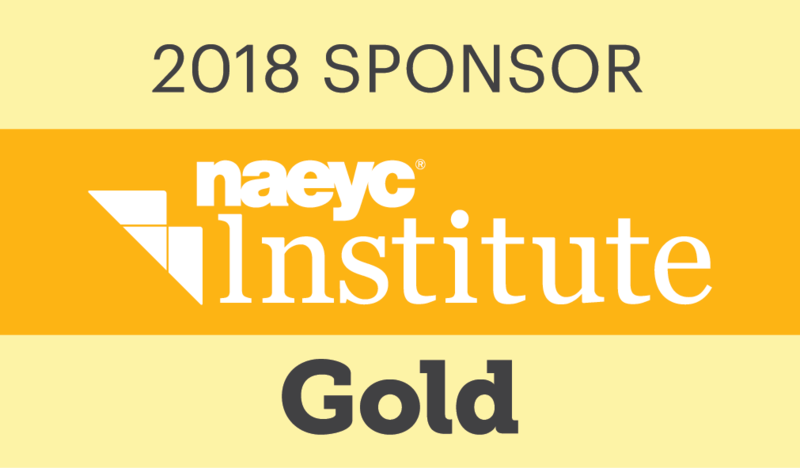 As a Gold Sponsor of NAEYC/PLI 2018, we are excited about the opportunity to be a part of this thought-provoking and inspiring event to ultimately drive success for our students for their best outcomes. A child's first years are a time of amazing growth—and early childhood educators can have a tremendously positive impact on each learner's success in school and in life. Research shows that early childhood screening and assessment tools can be invaluable in helping plan early interventions while fostering a student's success. The NAEYC Professional Learning Institute is the perfect opportunity for educators to reconnect with one another and learn about the leading tools shaping the early childhood community. Come to the conference to share your successes, and return refreshed and ready to continue empowering your young learners! Visit our booth to learn more about assessments and interventions to help with early identification. Please join us at these informative presentations. Pearson offers well-researched assessments and interventions to help with early identification of a range of developmental issues, including adaptive behavior, cognitive function, social-emotional skills, and physical and language development. We are pleased to support your important work by providing practical, reliable instruments and resources that you can use to help children thrive through each of their developmental stages. Help identify children who may need special education services with this development screening instrument. Observe and document infants' and toddlers' development and track progress over time. Observe, record, and evaluate children's abilities and accomplishments over time. Assess for lack of understanding of basic relational concepts. Reduce suspensions, save valuable time, and improve communication with this Web-based behavior management system. Screen large groups of children quickly and efficiently in all five early childhood areas. Evaluate basic communication skills and identify young children at risk for a language disorder. See the new PLS-5 screening tool especially for educators! Evaluate sensory processing patterns in the context of everyday life. Examine all the facets of a young child’s development. Streamline and simplify planning with this comprehensive assessment + instruction solution.